‘Experiential Marketing’ is loosely defined as messaging you can touch, feel or view in the real world (not ‘virtually’ or via social media). 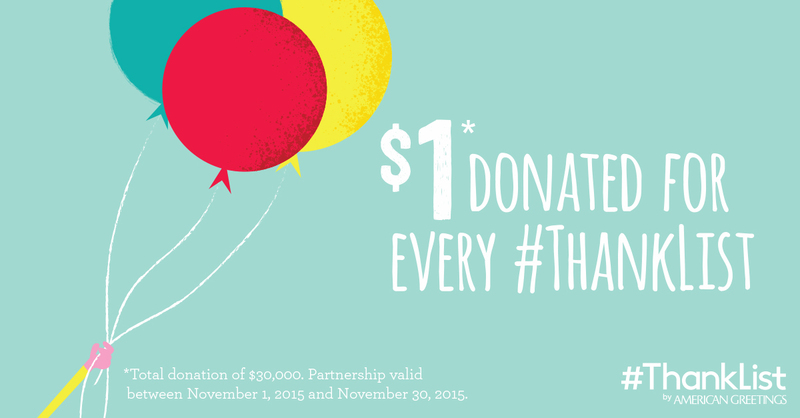 This Product-Cause Fit case study shows how American Greetings (the world’s largest greeting card producer) launched its #ThankList campaign to promote expressing gratitude. 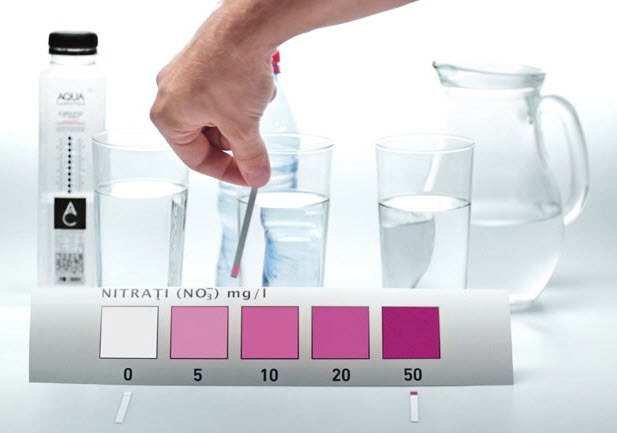 Aqua Carpatica created a water purity test so that Romanians could self-test water quality for nitrates. Results publicly disclosed water quality problems. 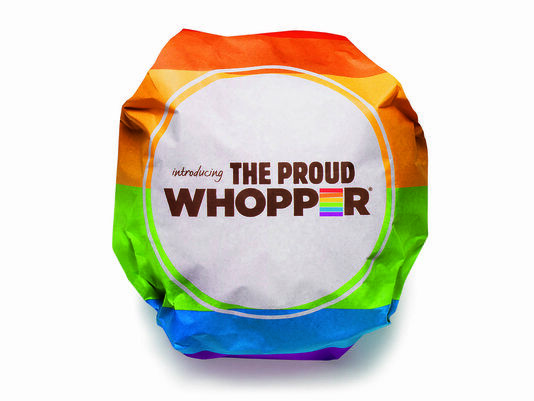 The Proud Whopper was sold at a single San Francisco Burger King restaurant, to coincide with the city’s Gay Pride Parade. The Proud Whopper generated: over one billion media impressions (worth $21 million of earned media), 7 million video views, 450,000 blog mentions, and became the number one trending topic on Facebook and Twitter. 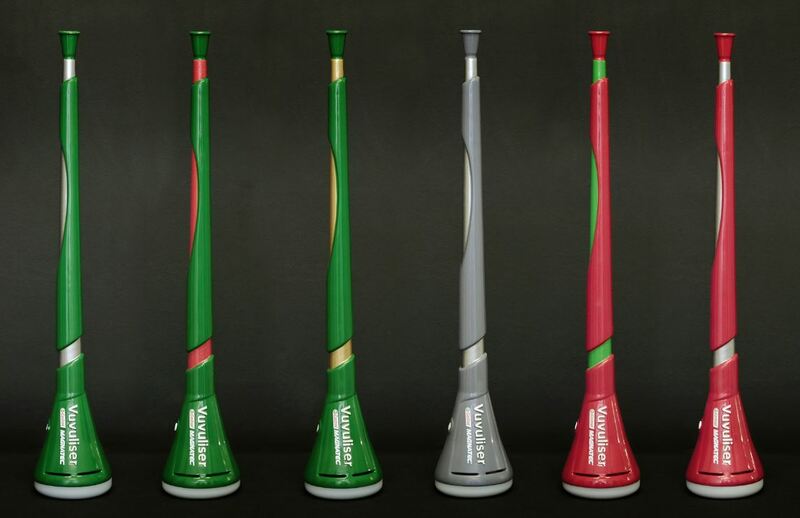 Castrol Magnatec created Vuvuliser: the first vuvuzela horn that’s also a breathalyzer, to reduce road fatalities on the days of big soccer games. 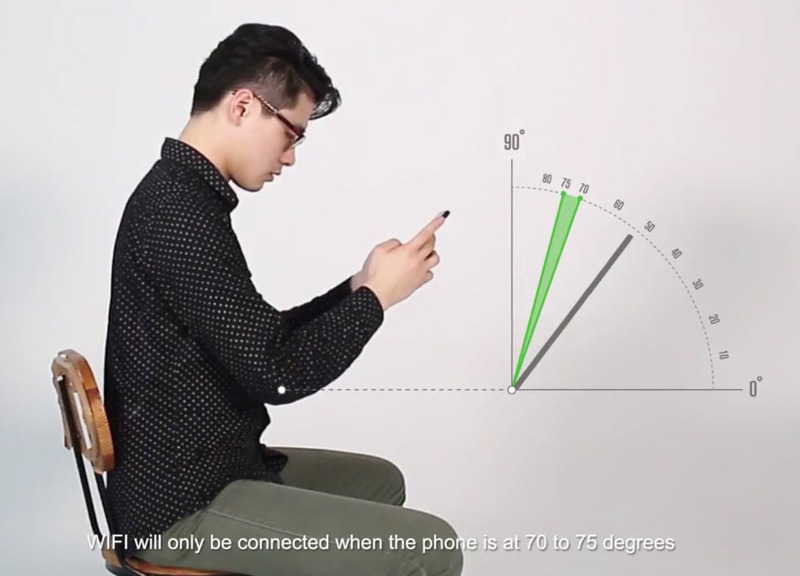 China Telecom offered ‘Healthy WiFi’ to help its customers avoid cervical spondylosis, associated with poor posture from cell phone use. 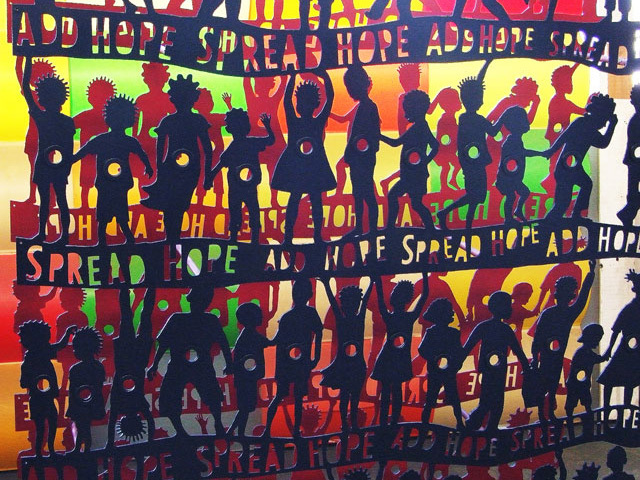 KFC created the Wall of Hope: A 1.8 meter high, 150 meter long, steel structure consisting of 5,500 empty bellied childlike figures. Donors filled the children’s bellies with coins, demonstrating how every cent of each donation went directly to providing food for a child. To help reduce dengue, a Sri Lankan newspaper (Mawbima) engaged in a week-long campaign to educate the public about how to reduce mosquito-borne illnesses. 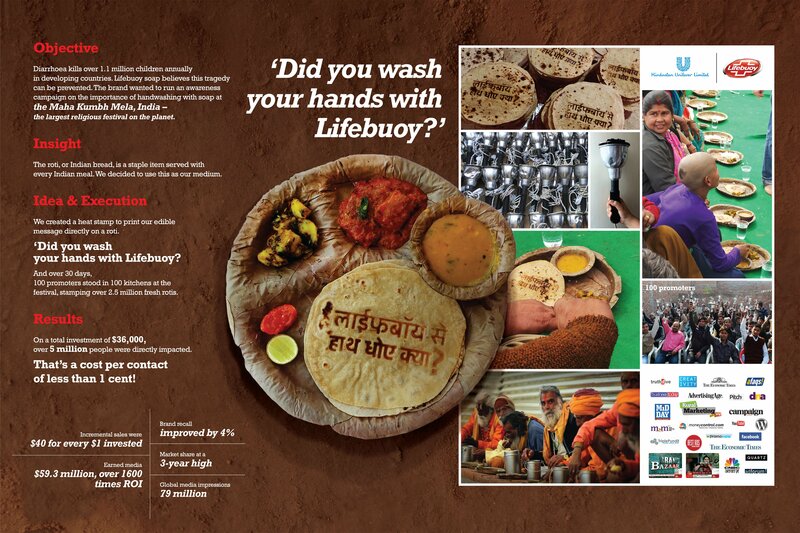 On the final day of National Dengue Week, Mawbima published the world’s first mosquito-repellent newspaper, by mixing its ink with citronella essence, a highly effective natural repellent. Eye care provider OPSM created Penny the Pirate. 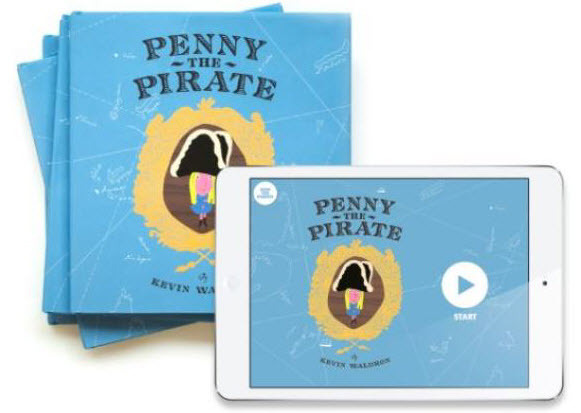 Available as a book and an app, Penny the Pirate is the first medical tool that helps Mom’s test their children’s vision as they read them a bedtime story. Kids are getting an eye test without even realizing it. Tactics: Benefit Demonstration, Celebrities, Conspicuous Philanthropy, Contextual Advertising, Customer Affinity, Direct Benefits, Donation Collection, Experiential Marketing, Gamification, Incentivized Behavior Change, Integrated Branding, Media Relations, Native Advertising, Nostalgia, Poster Child, Product-Cause Fit, Social Media, You buy. 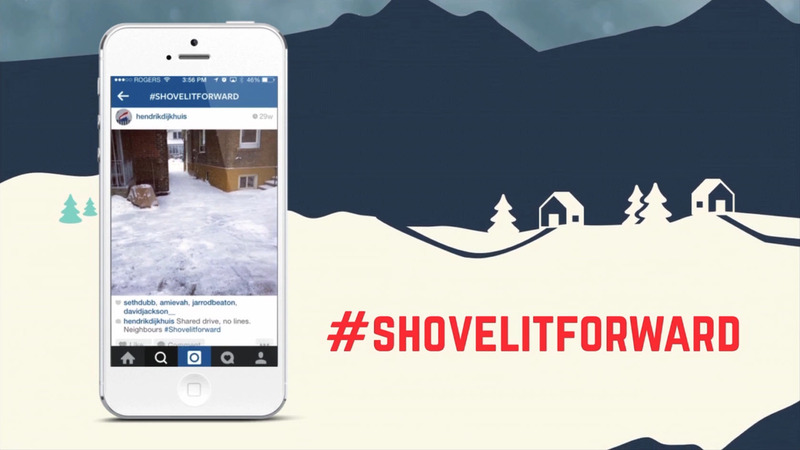 We’ll give., You engage. We’ll give.